Google is rumoured to be busy with project "Dragonfly" - a plan to re-enter the Chinese market via an uncensored version of the search engine. Alphabet's Google plans to launch a version of its search engine in China that will block some Web sites and search terms, two sources said, in a move that could mark its return to a market it abandoned eight years ago on censorship concerns. The plan comes even as China has stepped up scrutiny into business dealings involving US tech firms including Facebook, Apple and Qualcomm, amid intensifying trade tensions between Beijing and Washington. The Intercept earlier reported Google's China plans on Wednesday, citing internal Google documents and people familiar with the plans. The project is code-named "Dragonfly" and has been under way since the US spring of 2017, the news Web site said. Progress on the project picked up after a December meeting between Google's CEO Sundar Pichai and a top Chinese government official, it added. 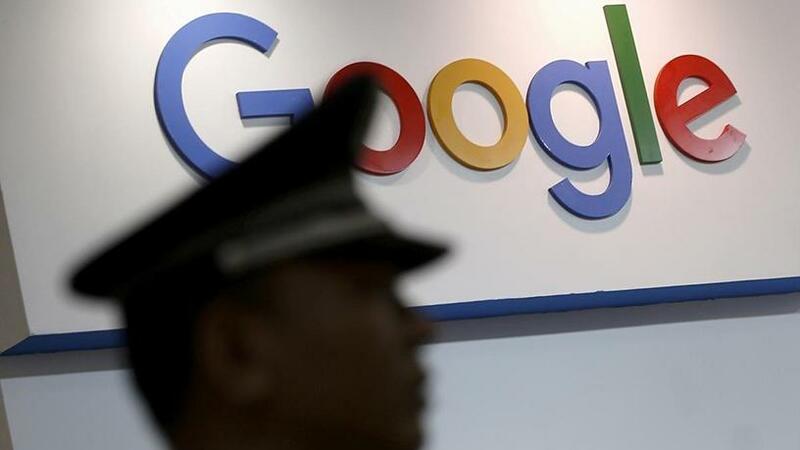 Chinese state-owned Securities Times, however, said reports of the return of Google's search engine to China were not true, citing information from "relevant departments". Google declined to comment on the accounts and the CAC did not immediately respond to requests for comment from Reuters today. A day earlier, the search giant also declined to comment on specifics mentioned in The Intercept report, but noted it has launched a number of mobile apps in China and works with local developers as part of maintaining its domestic presence. But the report pummelled shares of US-listed Baidu, which dominates China's search engine market. Baidu shares fell 7.7% on Wednesday, despite posting better than expected quarterly results. Google's main search platform is blocked in China, along with its video platform YouTube, but it has been attempting to make new inroads into China. In January, the search engine joined an investment in Chinese live-stream mobile game platform Chushou, and earlier this month launched an artificial intelligence (AI) game on Tencent social media app WeChat. Reports of its possible re-entry spurred a strong reaction on Chinese social media outlets on Wednesday evening, including debates over the merits of a censored search engine versus accessing the US version through illegal virtual private networks. "Let's carry on jumping the firewall," said one anonymous poster. "I'd rather not have it than use a castrated version."